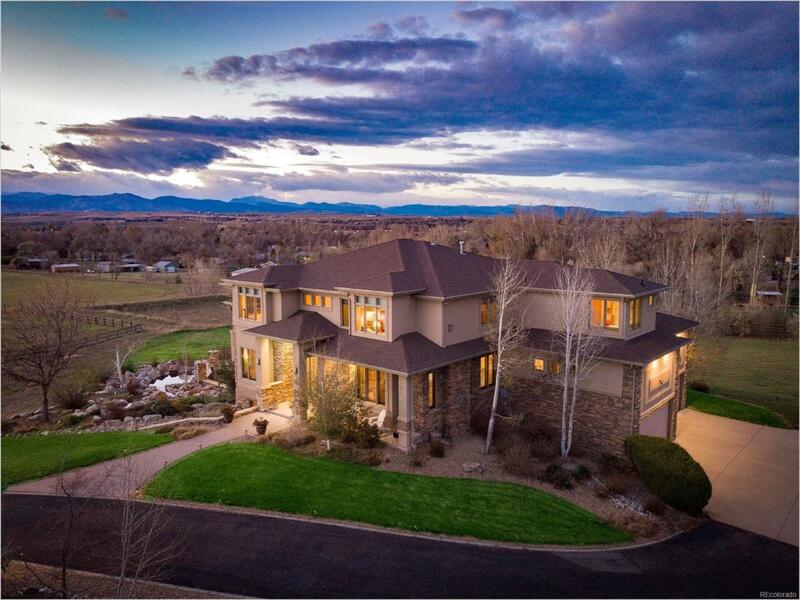 Stunning 2 story at end of Cul-de-Sac on 1.6 acres. 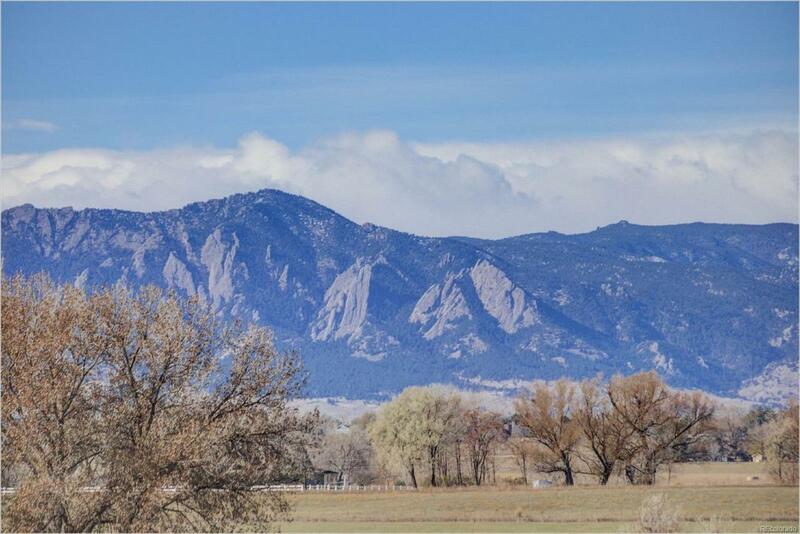 Unbelievable views of Flatirons & Longs Peak. Features: Brazilian cherry floors, 5 fps, gourmet kitchen with Viking apps, cherrywood cabinets, granite counters, plate warmer. 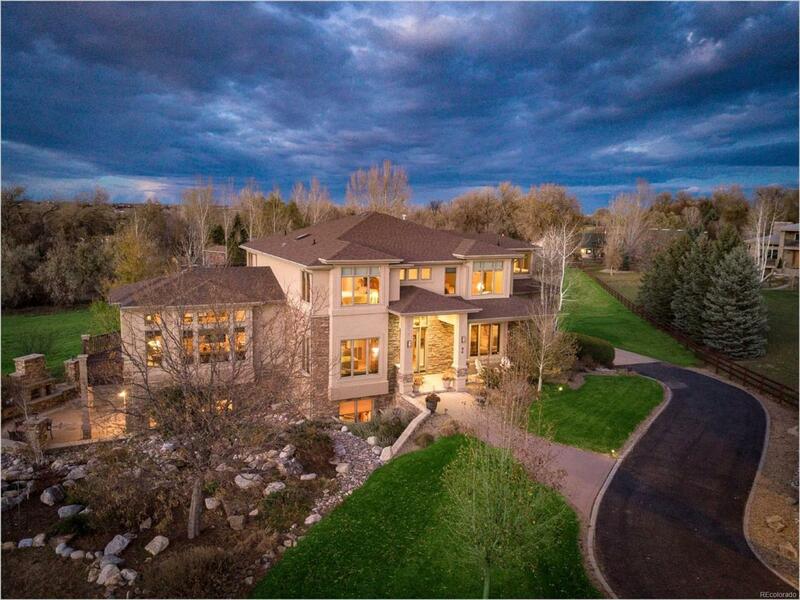 Vaulted ceilings in family room with spectacular views, opens to the wraparound deck. Master retreat with as fireplace, walk-in closet & bathroom steam shower/jetted tub. 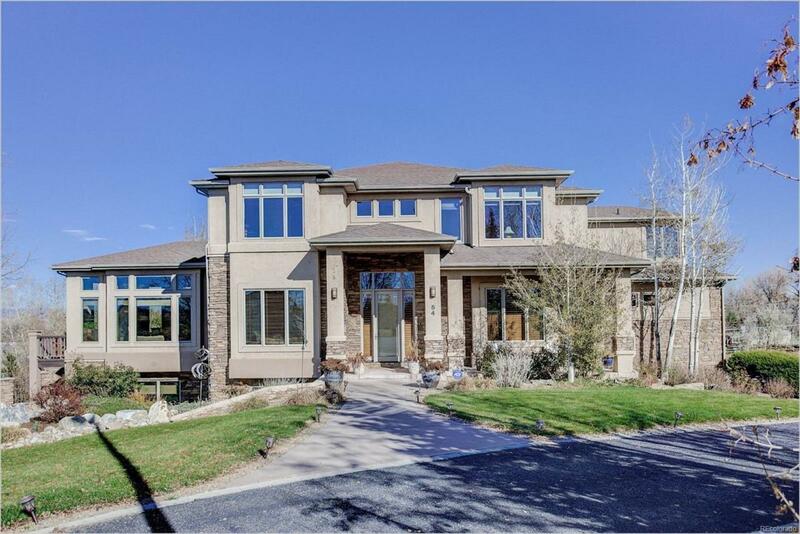 Lower-level walkout, rec/gym & media room, wine cellar, wet bar, bedroom suite. Beautiful yard with patio, gas fireplace, pond & waterfall.